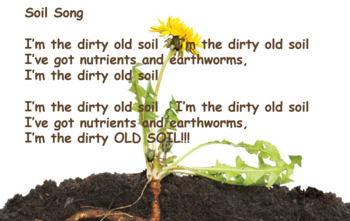 What can I say....we started out growing dandelion seeds and hatching butterflies in class and before long I created a life cycle musical for my students to perform. 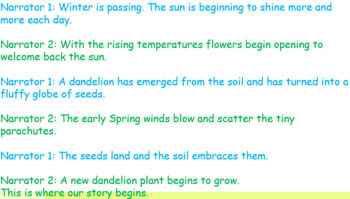 My class had an amazing time learning dialogue, reading lyrics, and working together as a team to show the life cycle of a dandelion flower. 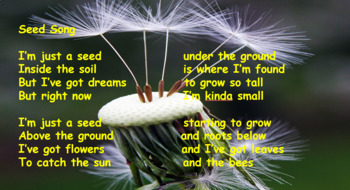 Each student had a role to play (stage crew, camera person, technicians that ran the PowerPoint, dandelions, soil, rain, sun, bees, and butterflies) and what started as a class play has quickly been picked up by other schools for grade level performances. Either way, in your class, or for your entire school, this is a great way to solidify curriculum concepts. Your purchase includes a zip file with PowerPoint (complete with narration slides and lyrics), Narration word file, and Song Lyric word file. 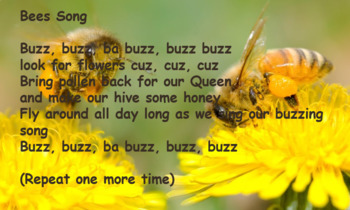 I have also included song files to teach the melody and lyrics of the songs. If you do pick this up to perform please let me know if you have any questions or to let me know how it went.